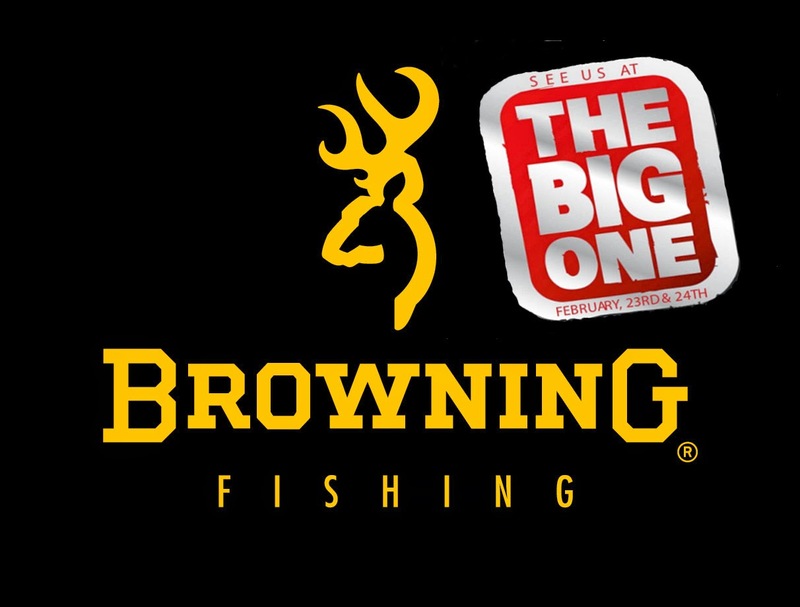 On 23rd/24th February I had the honour & privilege of acting as a distributor on behalf of Browning/Zebco at "The Big One" show in Farnborough near London. I can honestly say I have had a cracking time; the show had been absolutely rammed on both days, with many thousands of visitors each day. On the stand we had all the very latest rods, reels, clothing and terminal tackle from Browning. The fantastic new Xitan pole range was situated a short distance away in the purpose built “pole alley” section of the show. 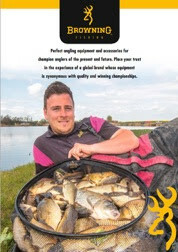 Alongside the Browning tackle was the very latest offerings from some of Zebco’s other brands such as: Quantum, Blackcat, Fin-Nor, Rhino and Van Staal. 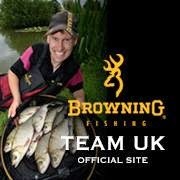 If you enjoy specialist fishing; the equipment from these brands are exceptional, and well worth taking a look at. Over the 2 days we had thousands of visitors to our stand, and plenty of interest in our range displayed in “pole alley”. Nearly all the equipment on show was available for the visitors to get a “hands on” experience. 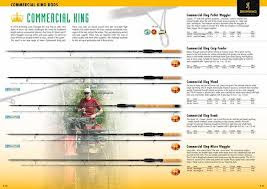 The reception towards all the equipment from the visitors was extremely positive, with two particularly noticeable areas of interest, which were the amazing Browning Xitan pole range, and the brilliant Commercial King rod range. Pole alley, as I said previously was a designated area where visitors could come and sample the full new range of poles. On show was the Z12, Z8, Z6, Ultra Power and the All Rounder as well as the Xtreme Margin pole. We had a seat box available, so that visitors could sit and hold the poles like they would on the bank, giving them a chance to evaluate what they are like to use. Browning poles are now the bench mark for all the other companies, and this was evident, as our stand had a constant stream of visitors, whilst all the other companies’ stands remained empty for long periods of time, which exhibited how much recognition these amazing poles have achieved. Over the two days I got to meet quite a few of the sponsored teams’ lads who were all spot on….. with plenty of ideas getting bounced about, with regards to venues, tactics and equipment, some good tips where to be had! I would like to take this opportunity to express my gratitude to Lee, Nick, Lee, Lee, Frank and Tom, who all made me feel extremely welcome over the two days, not only at the show but afterwards as well.